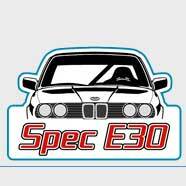 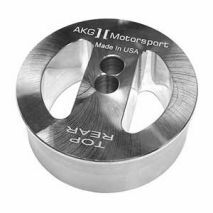 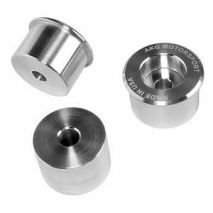 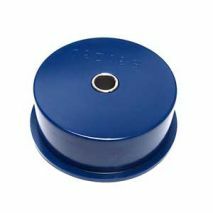 DM369 - By popular demand, a street version of E36 differential bushings by AKG Motorsport. 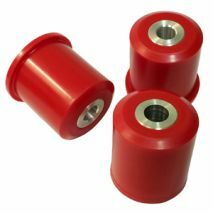 DM46L - For track use only, not suitable for street driving. 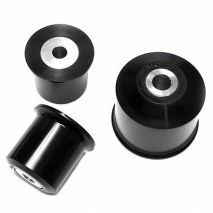 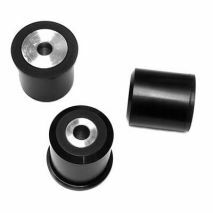 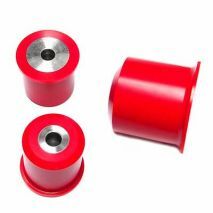 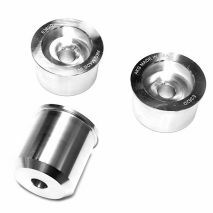 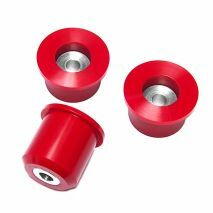 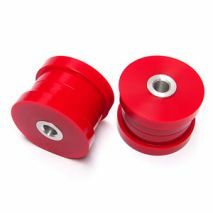 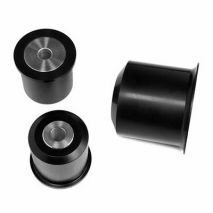 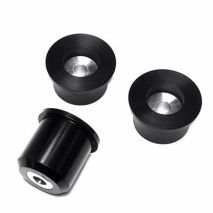 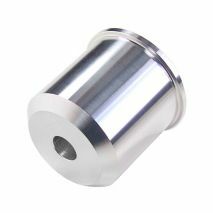 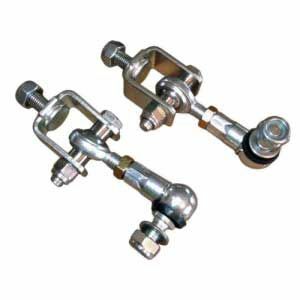 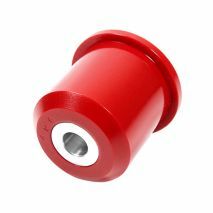 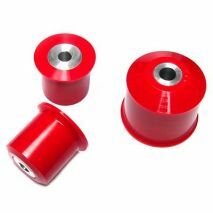 DM463L - Aluminum bushing set, for track and race use only.